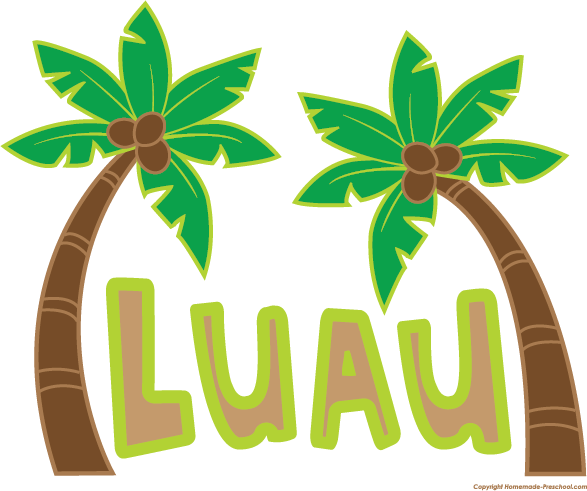 The Glenwood Landing SCA invites you to an End of Year Luau! Help us celebrate another fantastic year with Jumpy Houses, Music, Food, Friends and More! Let's Kick off the summer ALOHA style! *We suggest you bring your PayPal receipt to the BBQ as proof of purchase.